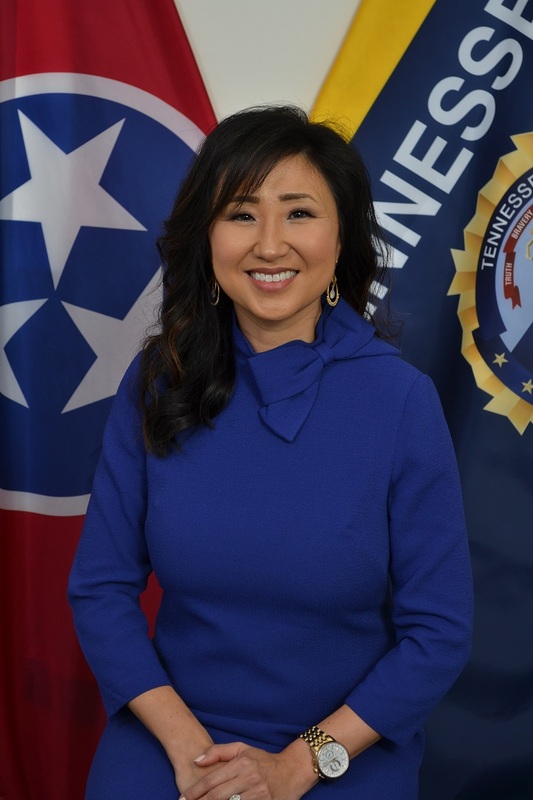 NASHVILLE – Tennessee Bureau of Investigation Director David Rausch has appointed an experienced communications and journalism professional to serve as the agency’s new public information officer in the 21 counties in the state’s West region. Keli McAlister joined the TBI this week from the Jackson-Madison County School System, where she served in a communications capacity. A graduate of Union University in Jackson, McAlister also worked as a television news reporter and anchor in Jackson, Seattle, and Oklahoma City. At TBI, McAlister will be based in the Bureau’s Jackson and Memphis offices, where she will handle media and community relations, internal communications, and a variety of special projects. Josh DeVine and Susan Niland will continue to serve TBI’s Middle and East regions from TBI’s Headquarters in Nashville. Public Information Officer Leslie Earhart handles similar responsibilities for TBI’s Upper East region from the agency’s Knoxville and Johnson City offices.